This “frequently asked question” has an interesting answer; because of the way they work together, it’s really difficult to separate diet and exercise. Both are an important and synergistic part of a healthy lifestyle. The bottom line answer to this question: your diet is more important (but not going on a diet)! Surprisingly though, if you are just starting down the path to a healthier lifestyle, I recommend that you begin by focusing on exercise. Let’s explore a few reasons why exercise is the best way to start. Most people want to see some changes early on; your body will probably respond to exercise more quickly. Remember, you spent your whole life getting to where you are now, so don’t expect changes overnight. However, you will probably be surprised at how quickly your body responds to regular physical activity. Be smart and take small steps toward you goal; start by walking for half an hour instead of jumping in to running 3 miles a day. By starting with a sustainable amount of activity, you can make this a part of your lifestyle and increase your activity as you make physical and fitness gains. Most importantly – don’t skip, don’t make excuses, make sure you do something every day. Adding regular physical activity will start to “wake up” and revitalize a sluggish metabolism. If you haven’t been exercising regularly, you will be amazed at what regular activity will do for you. These bodies were made to be active, and adding in regular physical activity will benefit you in so many ways. You’ll probably notice that sleep and digestion start to improve, along with other things too, Start with something sustainable so that you won’t get discouraged. Don’t start on something you can’t keep up with (either too strenuous or too time consuming).You might be tempted to want to go out and run a few miles (or maybe not), but don’t start with that – I suggest that you start with walking 30 minutes a day, do it regularly and try to not miss a day. If you maintain your level of activity for a couple of weeks, you’ll find that it’s gone from something on your schedule to a habit to where it’s a part of your lifestyle. Your goal should be to make nutritional and exercise related changes that become a part of your lifestyle – not just something you do for a little while to “get into shape”. Remember – diets don’t work – because diets are something most people do for a while to try to reach a goal, and then they go back to the way they were – or worse!. It’s the same with most people with crash fitness programs. Check any gym on January 2nd, and then go back a check a month later; setting the bar too high from the start does you more harm than good. You have to be determined and remember that you’re in this for the long haul – for the rest of your life. So set a sustainable goal that you can stick with (or increase) for life. 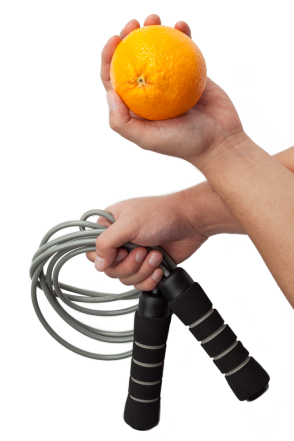 An initial focus on exercise and seeing the resulting changes will encourage you to address nutrition and your diet. For most people it’s easier to build on success, and the success of feeling your body begin to respond to regular exercise is motivational. It doesn’t take too long after you make regular exercise a part of your lifestyle that you will probably start to look for ways to make additional improvements. Typically, two things happen; you improve their fitness level and perhaps increase or change your exercise routine. You’ll begin to feel the effects in many ways, including sleep and an increasing overall feeling of well being. At the same time, you start to realize just how much effort you are putting into exercise, the results you are getting, and how it’s beginning to make you “feel better”. This is typically the point where you should feel motivated to make changes in your diet. Typically, something “clicks” inside, and you realize that you don’t want to sabotage your increasing health by taking bad stuff in. Just like you wouldn’t rebuild a car and then fill it with junky gas – you realize that the same principle applies to your body. 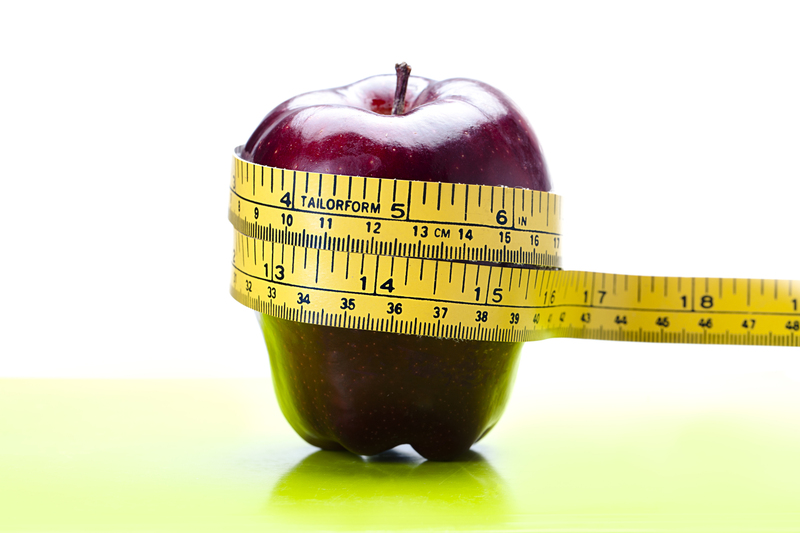 Use this motivational boost to leverage your efforts and address the foods you eat and drink. Next up – why your diet is the most important thing for you to address – even more important than exercise (but don’t stop exercising)! Questions, comments or any other feedback? I’d love to hear from you. Use the section below to contact me. 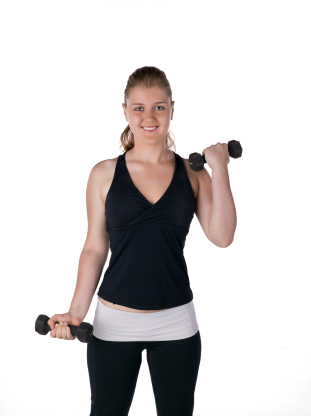 Previous PostPrevious Diet or Exercise – which is more important?